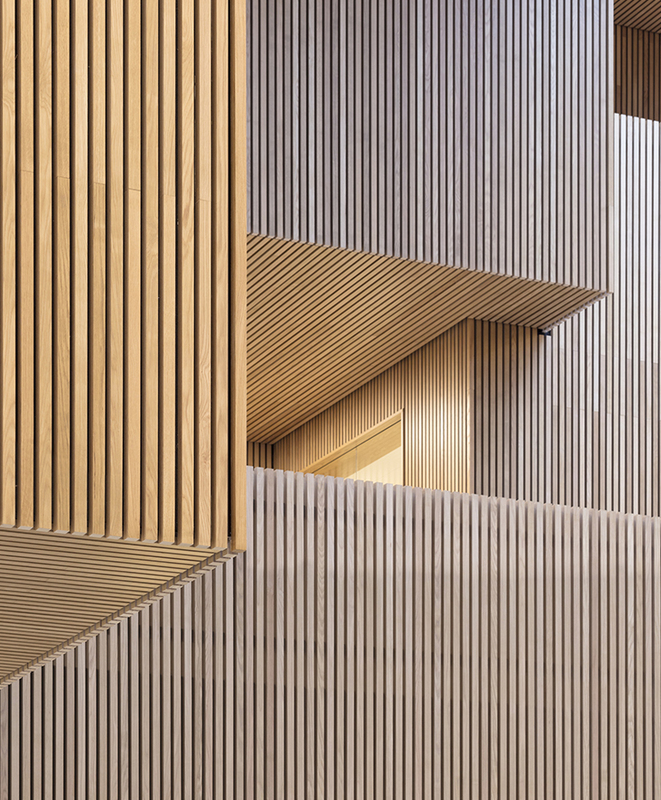 Exciting spaces organised like a small village make up the interior of Kistefossdammen Kindergarten in Norway. 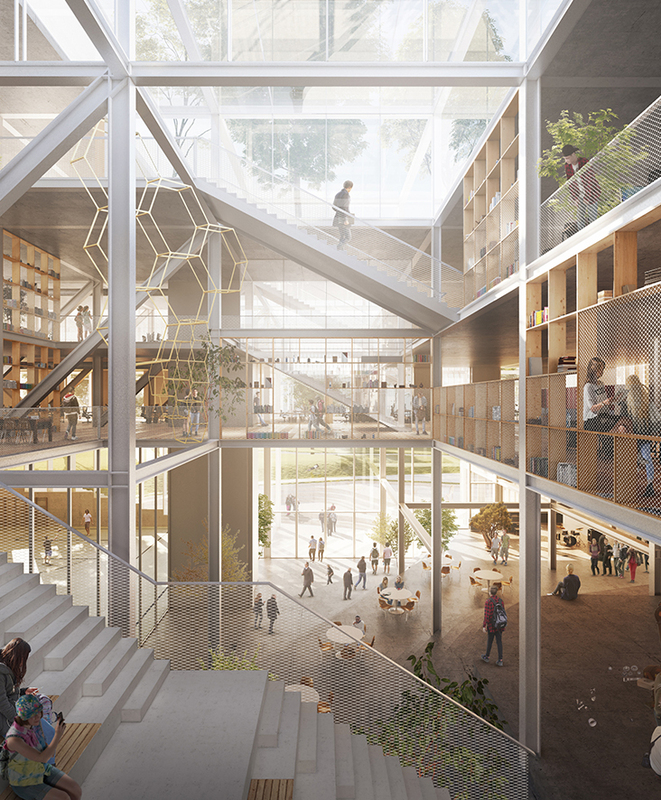 Child-scale spaces stimulate curiosity and the desire to explore. 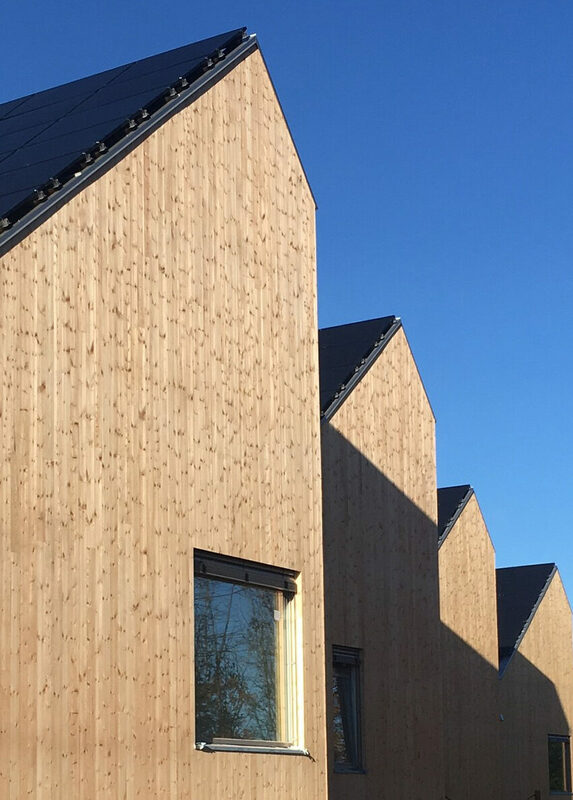 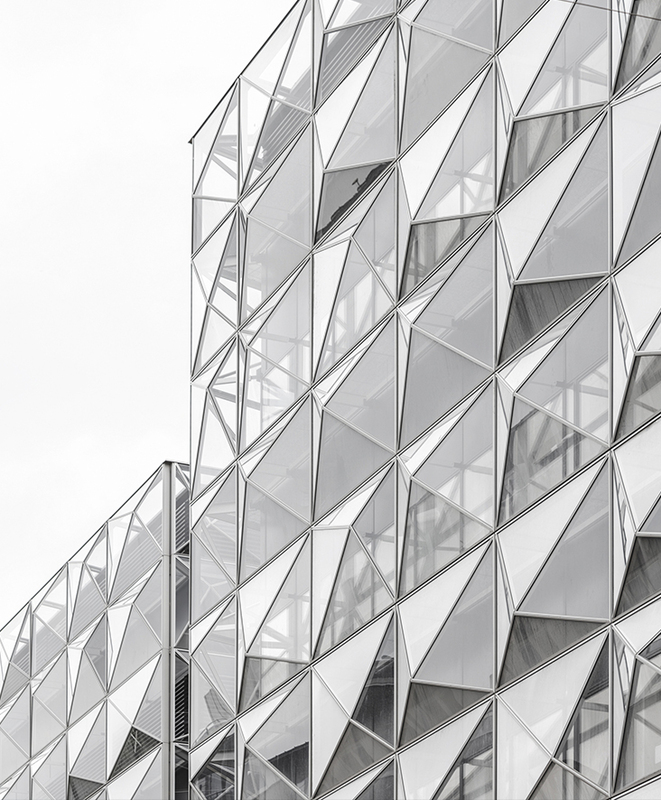 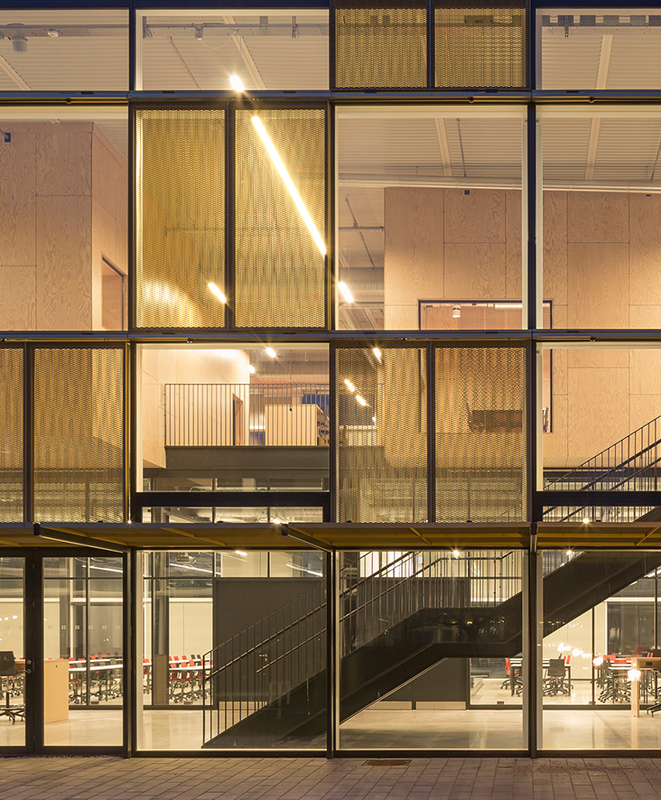 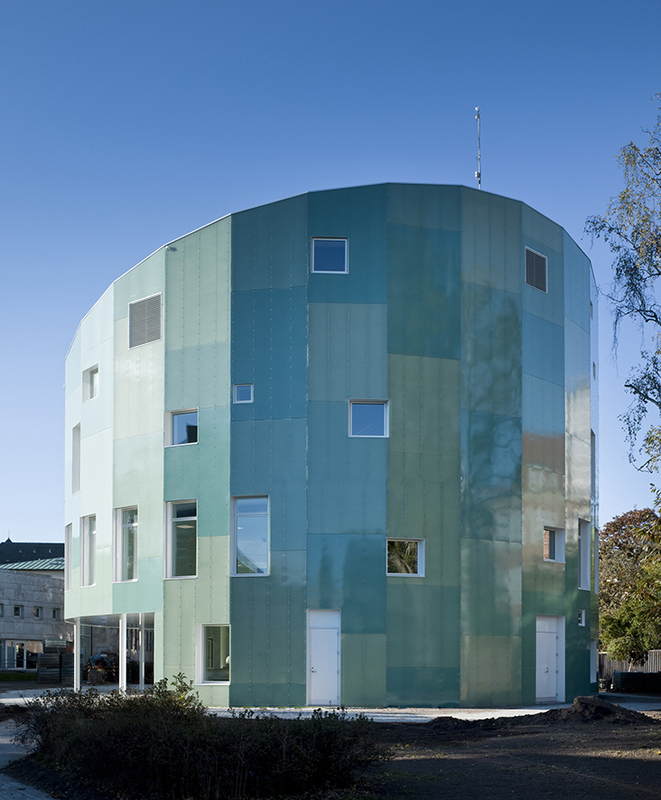 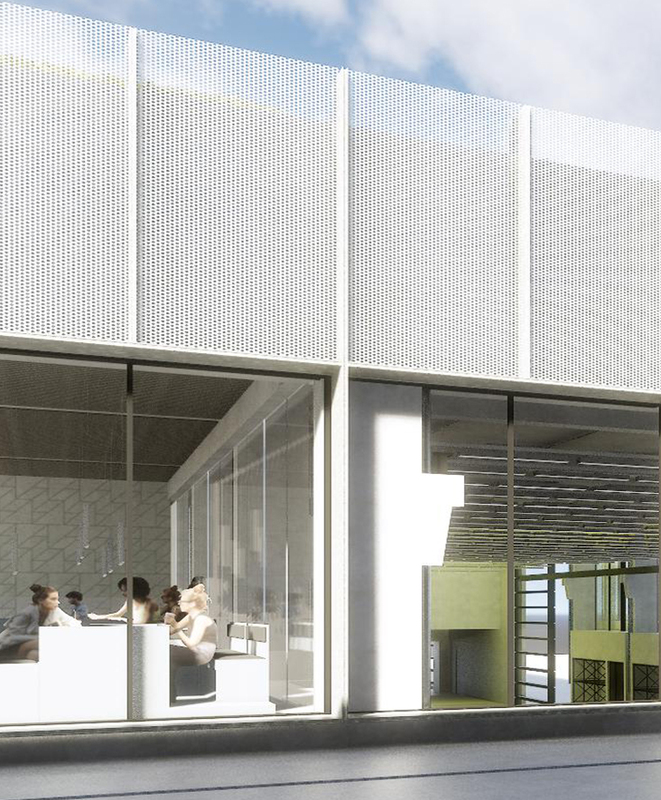 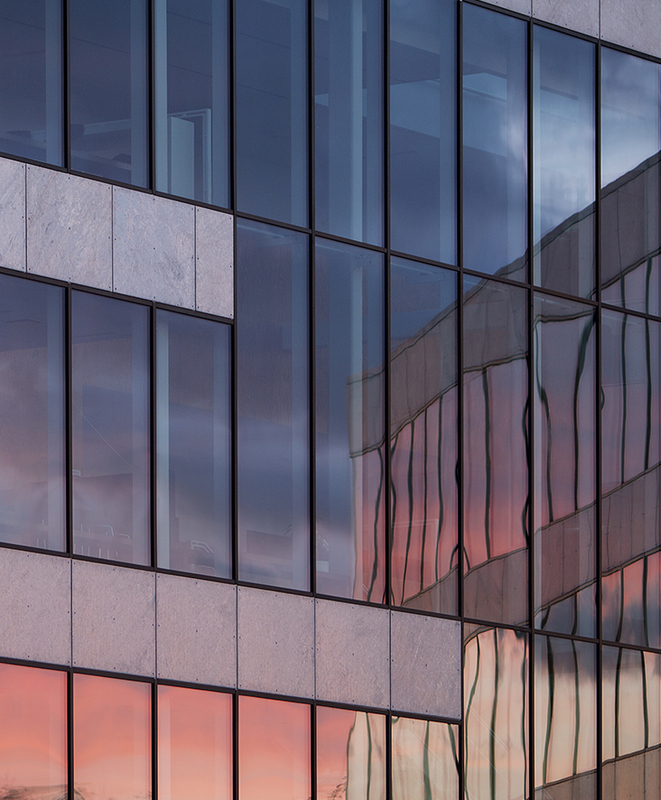 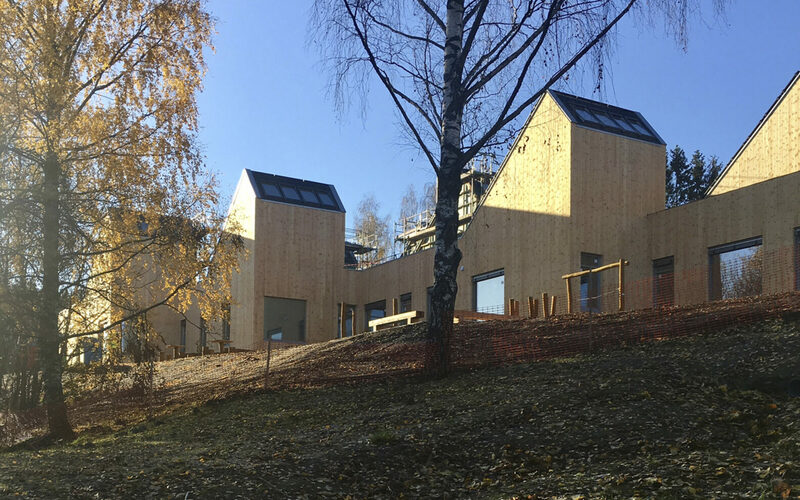 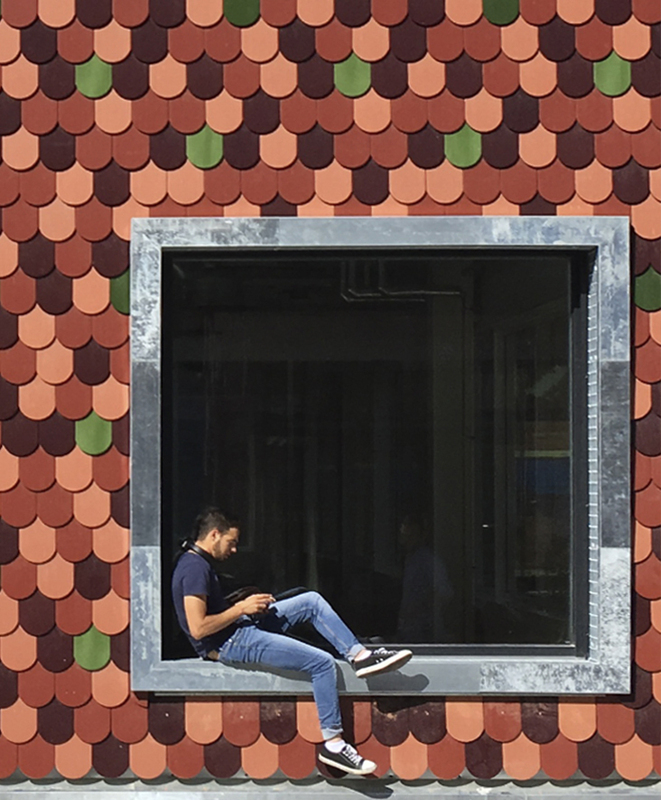 The kindergarten is part of the ambitious FutureBuilt programme, under which the three largest municipalities in the Oslo area work together to create climate-neutral buildings of high architectural quality. 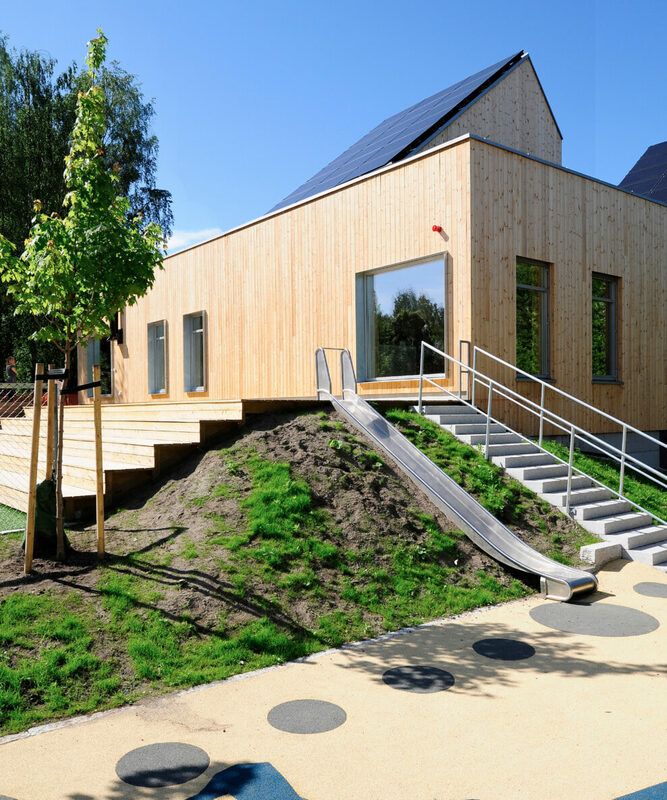 The architecture of the energy-plus kindergarten has passive and technical solutions that make the building produce more energy than it uses. 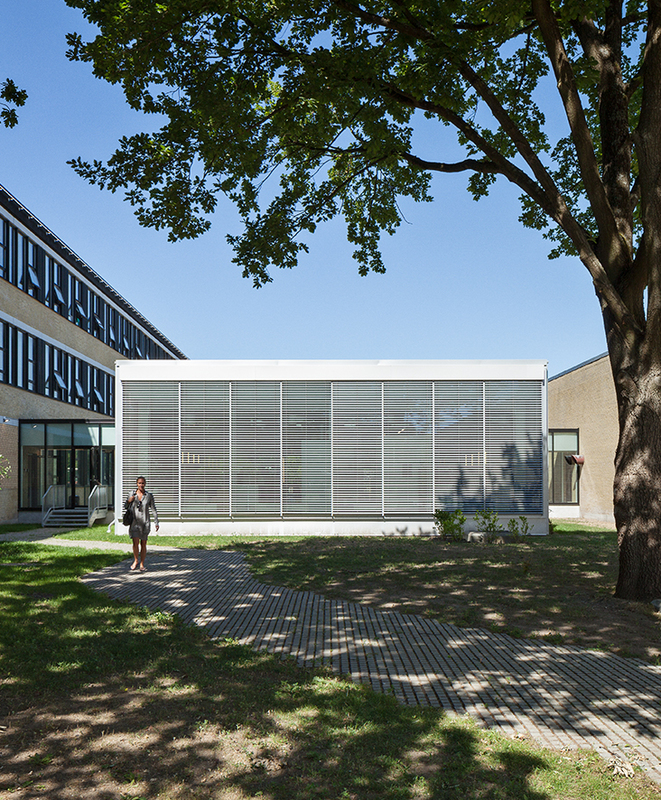 The design of the roof is key to the institution’s energy design. 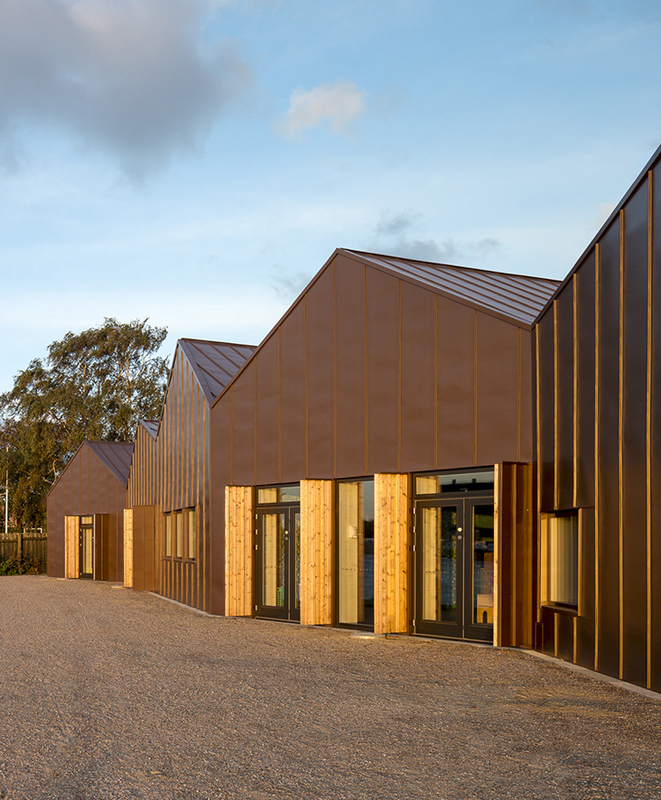 Along with large windows in the façade, south-facing roof surfaces are geometrically optimised to create unusually good daylight conditions. 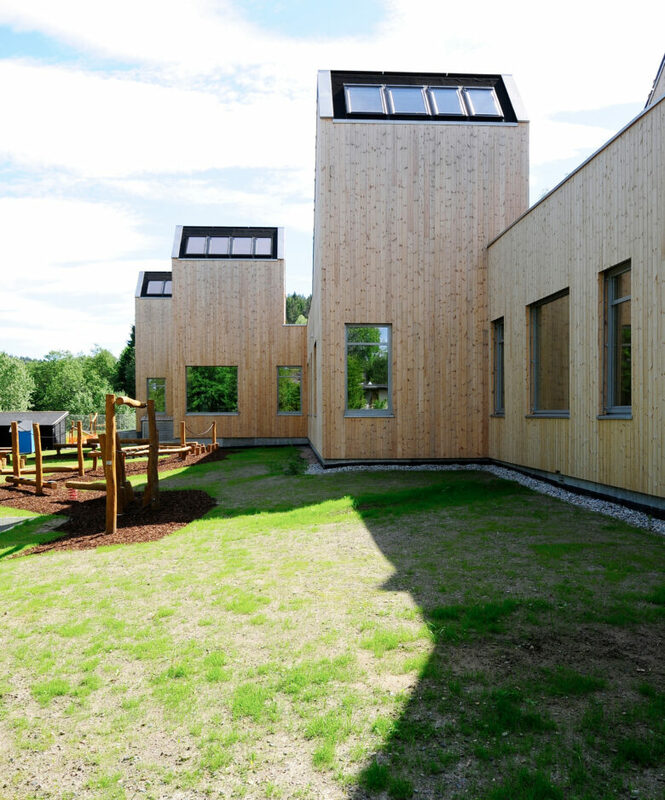 In addition, solar cells in the roof harvest the sun and ensure that the building produces a surplus of energy. 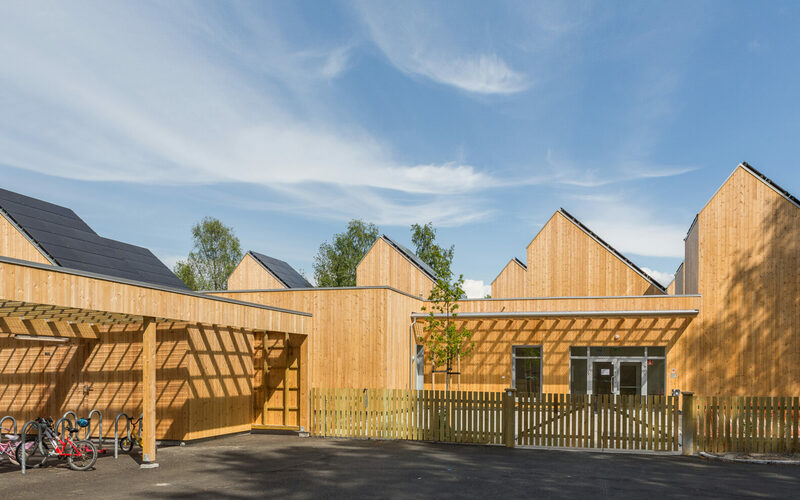 Throughout the building, the architecture and spatial qualities provides an insight into how energy, environment and biodiversity can be balanced in a modern kindergarten.